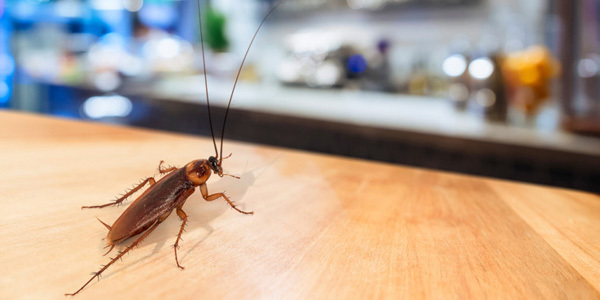 Providing green Pest Control Melbourne treatments is not just about using safe products, but also about reducing waste and recycling when possible. Fast Pest Control has practices in place to best minimize waste and reuse materials when applicable. We provide services including Pest Control Melbourne, Professional Pest Controllers Melbourne, Spider Pest Control, Wasps Control Services Melbourne, Cockroaches Control, Ants Control, Silverfish Control, Moths Control, Bed Bugs Control, Bees Control, Wasps Control, Fleas Control, Rats Control, Mice Control, Spiders Control, Borer Control. For more information call us 0414 530 372 today and book your Booking.